Dry pumpkin wedges with a paper towel. Line oven pan with baking paper and place pumpkin wedges on it. Season with salt, pepper and coriander seeds. Squash cheese with a fork and evenly distribute over the wedges. Toss tiny butter cubes over the cheese and sprinkle with coriander leaves. Bake in a preheated oven on 180°C for about 15-20 minutes or until pumpkin is soft. Note: Ovo je moja ulaznica za ajme koliko nas je!, koju je osnovala Monsoon. Domaćica je Gaga, a tema bundeva. I've to try this recipe! 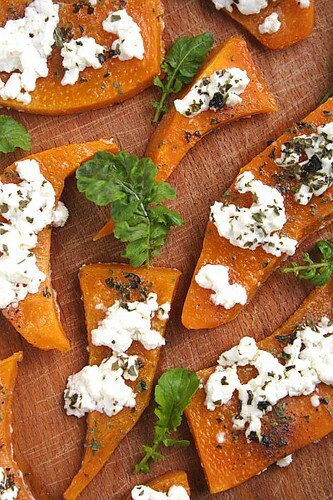 all what I love, pumpkin and feta… thank you! That's different and looks so good and pretty. Do you think it would work with winter squash–I have some of that and some feta? I might try it today. Looks delicious! I might give this a try for Thangsgiving. Thanks for the idea! I swear your food is are…I would feel bad to eat it if it didn't look so darn delish! 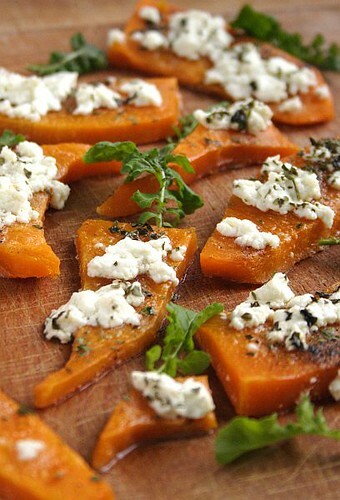 Feta and pumpkin sounds like a great pairing! 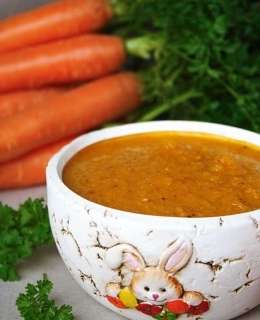 Nice clicks and baked pumpkin looks delicious…. Looks lovely! I like the idea of feta and pumpkin, kinda a tangy-salty mixed with the sweetness of the pumpkin. yum! Love the combination of feta cheese with this!